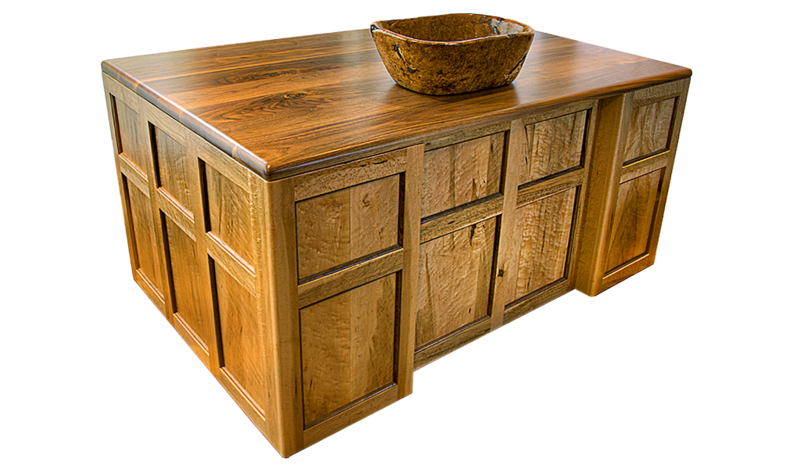 Hopps Woodworks LLC | If you can imagine it, we can create it! We‘d love to work with you on your next big idea. Bespoke design, celebrating individual style, and raw beauty of custom selected timber. with custom builtins created by master craftsmen. We’ll make your dream home a reality. We love a challenge. Our craftsmen can make your dream a reality. At Hopps, if you can imagine it, we can create it. Whether it’s that special piece of furniture you need to complete the perfect room or a custom-designed wall unit to showcase a special collection or that new flat-panel television, we can bring your vision to life. And your furniture or cabinetry will be a bit of practical art that will impress all who see it! As a craftsman and artist, Eddie Hopps will create pieces that are both functional and beautiful – heirlooms to pass down through generations and show-pieces that will be the envy of your friends and family. Craftsmanship at this level is not available in any furniture store. Eddie’s attention to detail and commitment to quality guarantee that the final product will be even better than what you imagined. Your piece will be one-of-a-kind and will reflect your personal style. Copyright 2018, Hopps Woodworks, Inc.